Last updated by Frankye at January 31, 2017 . 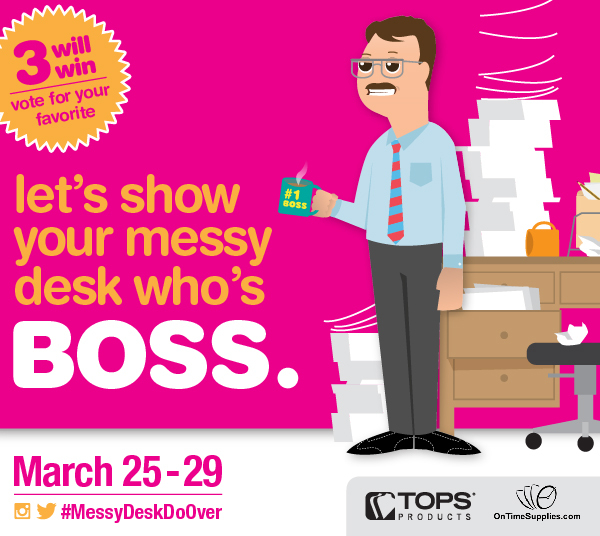 Today is the last day to enter the Messy Desk Contest from On Time Supplies and TOPS Products. We’re trying to find the Messiest Desk in America. Think your desk has a shot at the title? Snap a pic and post it on the contest Facebook page and we’ll let the voters decide. The winner of the Messiest Desk Contest wins the Ultimate Desk Do Over — a big box of TOPS Products guaranteed to organize the supplies and files cluttering up messy desks. We’re also awarding smaller organization pack to the 1st and 2nd runners up. You can get a look at all the prize here, as well as the complete list of rules, but it basically boils down to this. Like TOPS Products & On Time Supplies on Facebook. Post a picture of your messy desk on the contest Facebook page. Tell your friends to vote for you by April 2! The messy desk with the most votes wins. 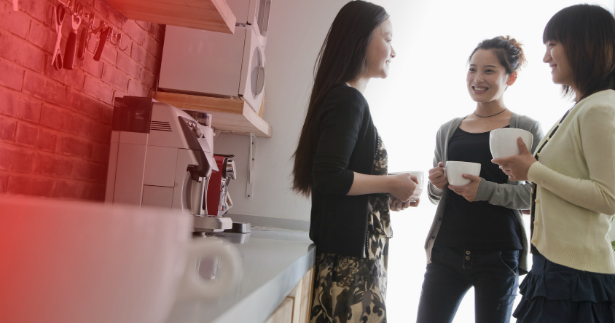 We love to hear what you think of our office products and service at On Time Supplies. Sometimes we get a review so great that we have to share it and brag on ourselves and our great brands! We got a great review on Pendaflex® Transparent Colored Tabs for Hanging File Folders just the other day. If it’s time for you to re-order file tabs, one of our customer thinks you should give Pendaflex File Tabs a try. I LOVE Pendaflex Hanging File Tabs! These file folder tabs are the best of this size and design that I’ve used. The slots at the top for inserting the plastic holders for labels are excellent; they’re not too tight, like most brands, and allow the insertion of the plastic labels without tearing the paper around the slot. This applies whether you use the small 1/5 cut labels or, like I, the longer 3 1/2-inch plastic holders for the 1/3 cut labels. Not only is this a good product, but it certainly worth mentioning that OnTimeSupplies.com is itself an exceptional company, based on my many years of experience with businesses, both online and ‘brick-n-morter’. The service has been excellent, efficient, and faster than you would expect; great communication, too. You won’t be disappointed!!! Try Pendaflex® Transparent Colored Tabs For Hanging File Folders today. Reminder: you still have time to enter the Messy Desk Do Over Contest for the ultimate desk makeover from OnTimeSupplies.com & TOPS Products. Just “Like” On Time Supplies & TOPS on Facebook, snap a picture of your messy desk and post it here. This is a democracy so the messy desk with the most votes wins. Friday’s the last day to enter, so hurry. Seriously, get a load of all the loot you could win! Does you desk look like a trash heap? 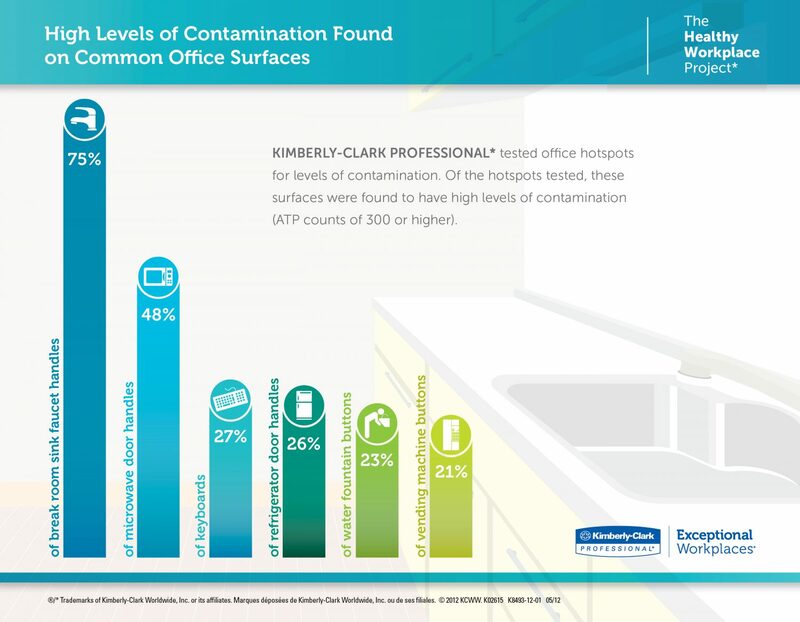 On Time Supplies & TOPS Products want to see your messy desk. Snap a pic & post it on the TOPS Facebook Contest Page for your chance to win the Ultimate Desk Do-Over Kit! You could win all the tools you need to whip your desk into shape for more productive days. Like On Time Supplies on Facebook. Like TOPS Products on Facebook. Grand Prize: all the TOPS Products you need to organize your messy desk! 1st Runner Up: mini organization pack of TOPS Office Supplies. To be eligible to win a prize, an entrant must: a) have reached the age of 21 as of the contest start date and b) not be an employee of (or be domiciled with an employee of) TOPS Products, RR Donnelley & Sons, and/or OnTimeSupplies.com or its affiliates, advertising agencies or contractors. Contest is void wherever prohibited or restricted by law. Contest is subject to all applicable federal, state, and local laws and regulations. Starting March 30th 12am CST, fans may submit 1 vote per day during March 30 – April 2 11:59pm CST. Obscene, profane, provocative or otherwise questionable content will not be considered. We retain sole discretion as to what constitutes inappropriate content. By entering the contest, entrants agree to have their submitted name displayed on our website and used by us for any purpose, at any time, without any fee or other form of compensation. We reserve the right to disqualify users, without notice, and for any reason. This promotion is in no way sponsored, endorsed or administered by, or associated with, Facebook. Entrants submitted information is used with permission only by TOPS Products and/or On Time Supplies. Read all the fine print here. Exciting things afoot at OnTimeSupplies.com! This was the best stock photo we could find to let you know that something fun and exciting is just around the corner. Ok, ok, here’s a hint: there will probably, maybe, definitely be a chance to get some free office supplies! Check back with us on March 25th and get ready for Spring Cleaning season. Video: How to avoid eyes strain when working in front of a computer all day. If your eyes burn, neck aches or vision blurs by the end of the work day, you are suffering from eye strain. Computer-related eye strain is a pretty common workplace complaint. Luckily, eye strain also pretty easy to remedy. This CNET video offers some pretty great tips on improving the workplace ergonomics and reducing eye strain. Most of them involve making a few free, easy changes to your workstation. But there are a few things OnTimeSupplies.com can help you with. These inexpensive office supplies will help you reduce eyestrain while you work. Desk Lamps: reduce eye strain with indirect lighting. Harsh overhead lights aggravate eye strain. Instead, position a desk lamp next to your computer for gentler indirect light. Check out our buying guide for more information on choosing a desk lamp. Monitor Stands: reduce eye strain with optimal computer monitor placement. The top of your computer monitor should be at eye level. If your monitor is too low, use a monitor riser or two to raise to the optimal height. FYI: you’ll find a great post on improving the ergonomics in the workplace at the OnTimeSupplies.com Knowledge Base. Monitor Filters: reduce eye strain by muting back lighting & glare. The CNET vid actually recommends yellow-tinted glasses. But who wants to go to work looking like a 90’s era boy band reject? Unless you work for Lou Pearlman, use a monitor filter to mute the harsh back light of your computer screen and reduce reflected glare. 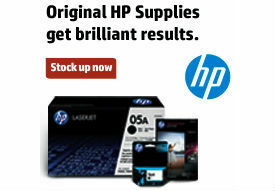 Get tips on choosing the best filter for your computer screen at the OnTimeSupplies.com Knowledge Base. Copyholders: reduce eye strain with properly position reading. Use a copyholder to position your your reading material should be upright and adjacent to your computer monitor. You can consider this a video followup to our post on color coding office files. We got a lot of great information from Smead for that post, and now they’ve put it all together in a quick two minute video. Basically, you want to break down your files into 4-6 categories, and then assign a color to each category. 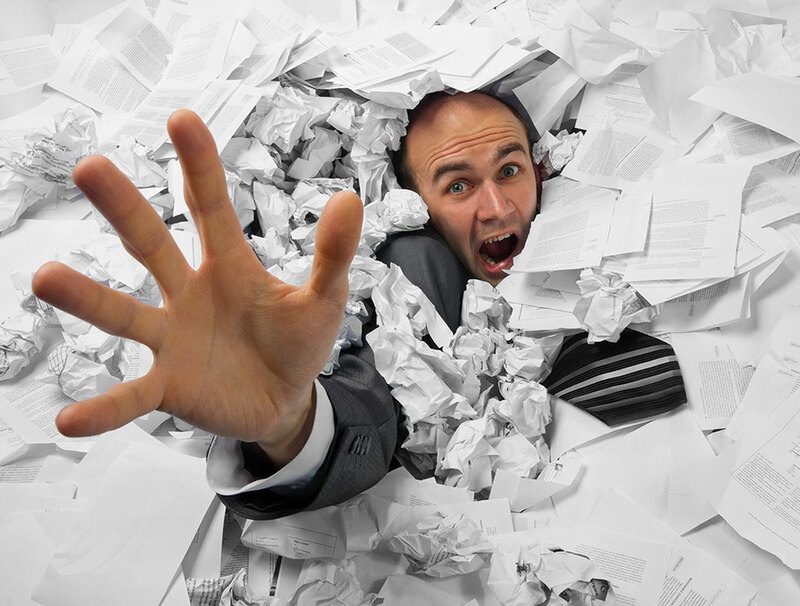 After color coding, you can identify filing categories at a glance. That makes it a lot easier to file and retrieve documents. Check it out the Smead Organomics video today. It’s Workplace Wellness Month and what better way to celebrate than a rundown of the most dangerous jobs in America? Some of the occupations on the list are no surprise — yeah, we kind of knew law enforcement was dangerous work. But there are some surprises. Together, these five occupations account for 20% of all non-fatal workplace injuries. Most of the injuries are musoskelatal — every thing from broken bones, strained muscles, repetitive stress injuries and the like.